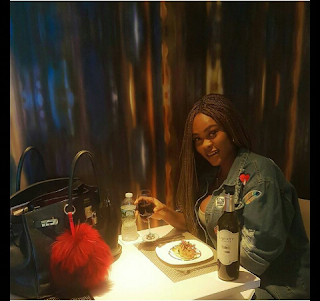 CHECHESMITHNATION : Actress Daniella Okeke Flaunts Her Pricey Hermes Birkin Bag! 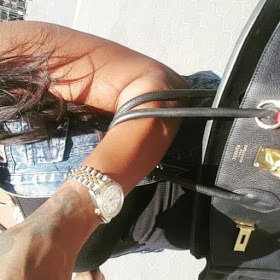 Actress Daniella Okeke Flaunts Her Pricey Hermes Birkin Bag! Pretty actress and movie maker Danielle, has been vacaeing up in the US...check-out more photos. 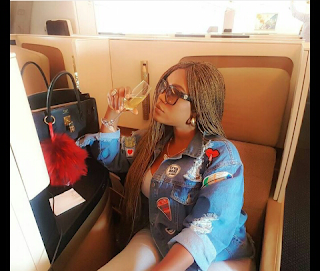 The well endowed actress is kinda on her way back.